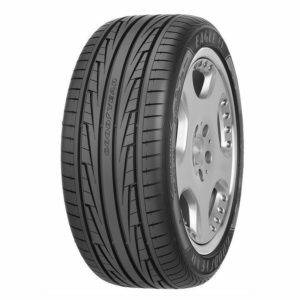 Engineered with advanced “Quiet Tred” technology to minimize road noise. 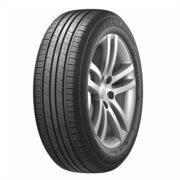 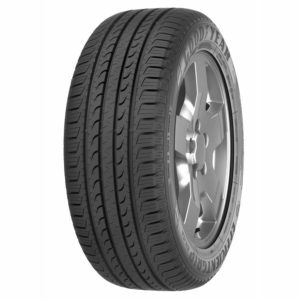 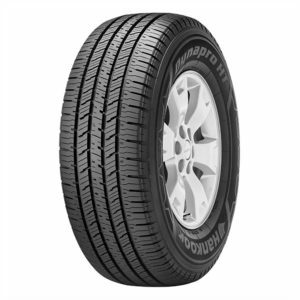 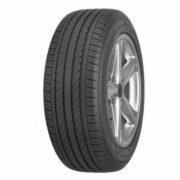 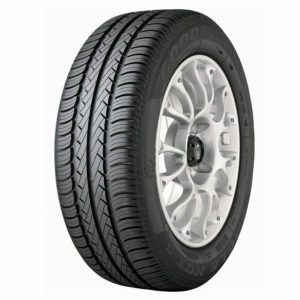 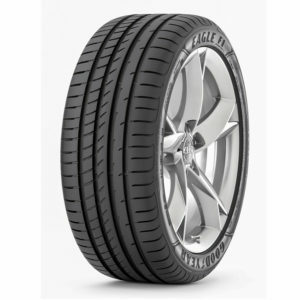 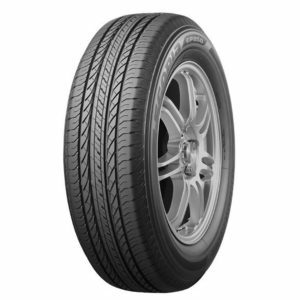 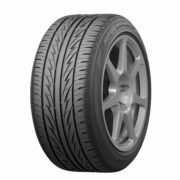 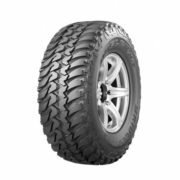 Goodyear tyre technologies combine in the Eagle NCT5 for a perfect balance of driving comfort, performance, and stability. 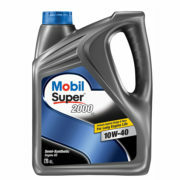 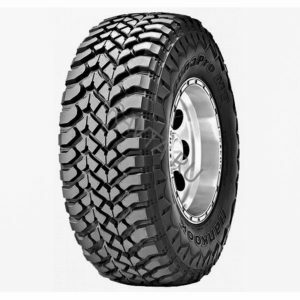 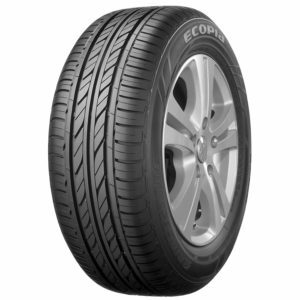 New ECOPIA tyres offer more fuel savings with uncompromised wet performance and wear life! 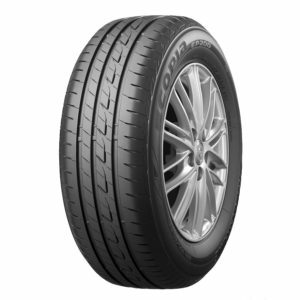 Command the road and control the noise with QuietTred Technology.